Scientists have long pondered why it is that mathematics so effectively explain how the world works. M.I.T. physicist Max Tegmark has a theory -- he argues that the universe is actually a mathematical structure. Tegmark joins us to discuss that theory, his belief in parallel universes and his book, "Our Mathematical Universe: My Quest for the Ultimate Nature of Reality." 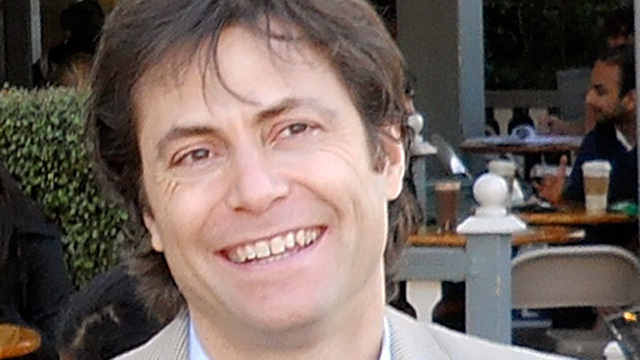 Max Tegmark, associate professor of physics at M.I.T. and author of "Our Mathematical Universe: My Quest for the Ultimate Nature of Reality"